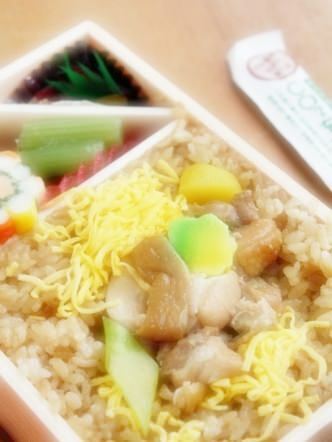 An eki-ben is a type of bento (refer to #257) which is sold at a railway station. 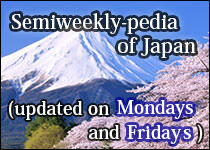 The word "eki" in "eki-ben" is "railway station" in English and "ben" is the abbreviation of "bento". 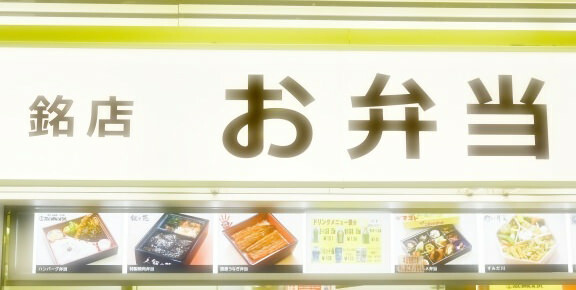 In short, "eki-ben" means "bento sold at a railway station". 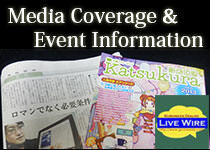 You can easily find a wide variety of eki-ben at many railway stations near sight-seeing spots in Japan. Some eki-ben are very famous and popular and sold not only at railway stations but also at various shops even in distant regions.